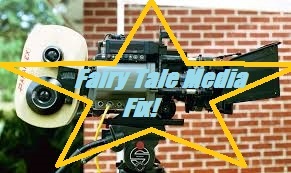 Fairy Tale Fandom: Fairy Tale Media Fix Special Edition! : Alice's Adventures in Wonderland the ballet. Watching the clips you linked to reminds me why I love stage productions so much--it forces creativity and outside-the-box thinking in a way that movies don't. This version sounds delightful! Haven't seen this, but it looks interesting! 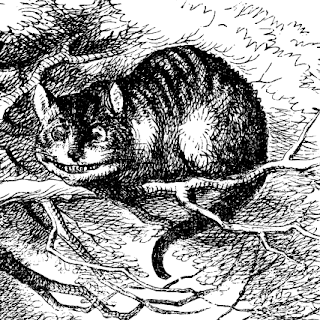 I like the idea that the characters in Wonderland have counterparts in her real life-in that way it's a lot like Oz, or any of the stories that use fantasy worlds as a way of coping with real life trauma. Yet at the same time one of the most wonderful things about Wonderland is the sheer randomness of it all...but as you say, that type of humor would be very hard to translate directly into ballet. The Oz characters having counterparts in Dorothy's life is only from the movie, not the books. However, the idea works even better for Wonderland, seeing as the characters did have counterparts in Alice Liddell's life. According to an article I read recently, Carroll peppered the story with in-jokes and references for the girl who was originally the tale's intended audience.